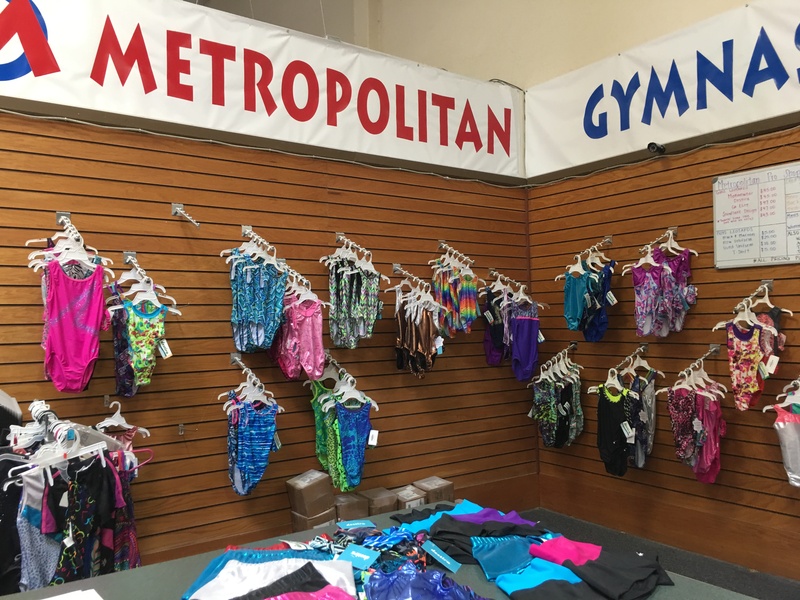 Pro Shop – Welcome To Metropolitan Gymnastics! Come and visit our pro-shop for gymnasts! 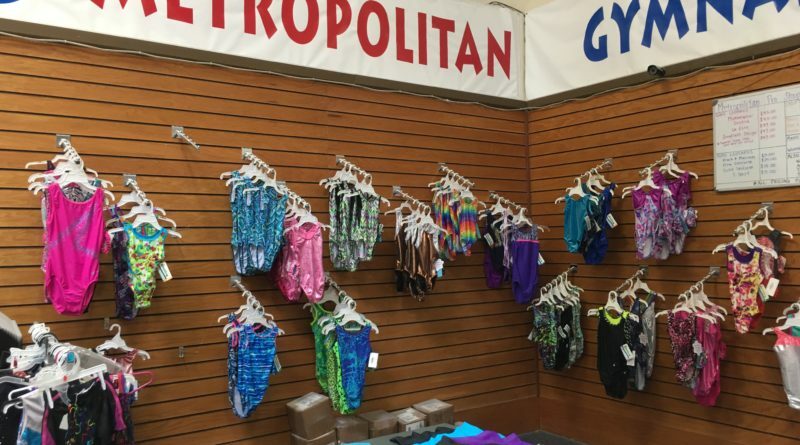 We offer grips (for boys and girls), leotards and shorts, athletic training supplies, and consignment.